We welcome you to the Black Squirrel Golf Club ... Come Play Us! 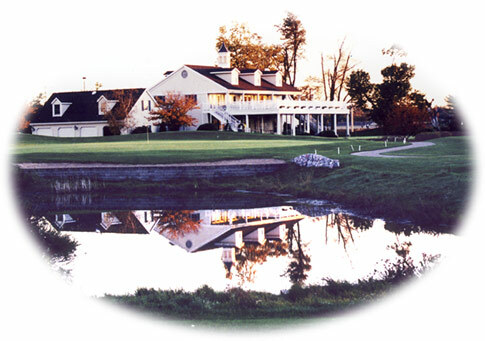 In 1988, Black Squirrel Golf Club broke ground with a vision to offer residents of the Elkhart County area, as well as visitors, an excellent golf facility. We sincerely thank you for your patronage and for the opportunity to provide this quality golf experience. It has been our pleasure serving as your golfing home, and we look forward to many more golf seasons spent with you, your friends & family!